Honestly, it’s hard to believe we’re still arguing over whether or not Ben Affleck is going to return in The Batman. I mean, it’s been almost a year now since Justice League slunk into cinemas and disappointed everyone, compounded by a clearly miserable Affleck going through a press circuit he obviously didn’t want to be part of. Most assumed he would walk in early 2019, yet it’s now almost October and, despite perpetual rumor-mongering, we’re still no closer to knowing who’s going to don the cape and cowl next. 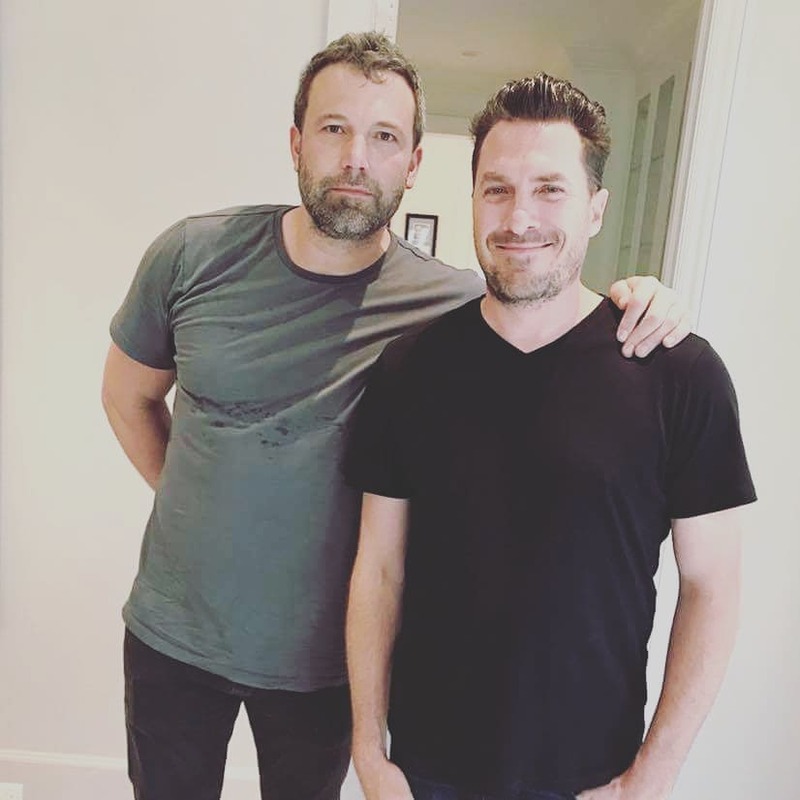 Given that 2019 is when The Batman is shooting, and that the hashtags here include a few references to the role, some folks are thinking it’s a hint that Affleck will be involved in the film. Perhaps not as the lead, but maybe as an older Caped Crusader playing mentor to a newer version. Chalk that up as speculation, though, as Instagram hashtags are hardly a solid confirmation of anything. If you ask me, the reports which say Matt Reeves’ long-in-development The Batman is going to feature a younger actor as the new Caped Crusader sound convincing and it’s likely that WB is just waiting until they have their replacement lined up before they make the announcement that they’re recasting. So far, Ryan Gosling, Kit Harington (Game of Thrones) and even Oscar Isaac of Star Wars fame have all been linked to the role, but right now, it’s anyone’s guess as to who will show up in the cape and cowl next.